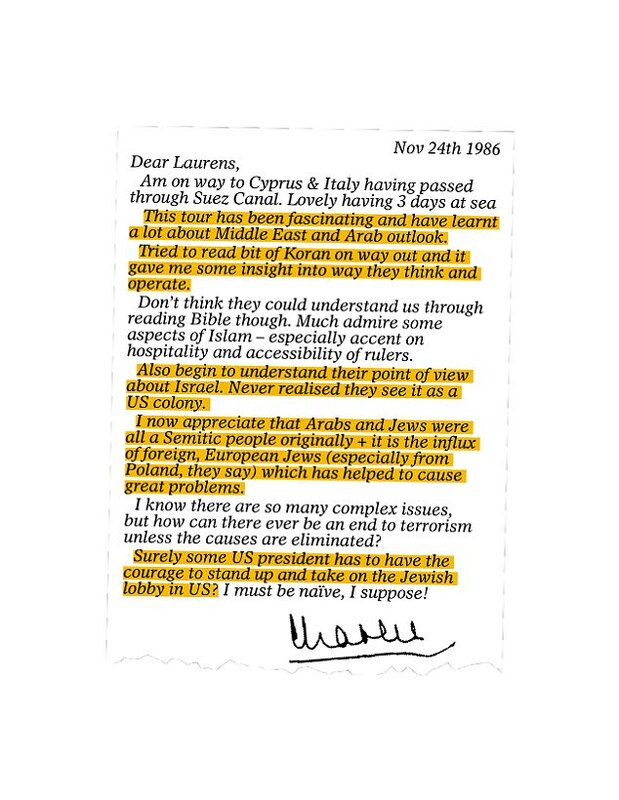 In a newly released letter from 1986, Prince Charles said an "influx of foreign, European Jews" to Israel "has helped to cause great problems" and said he hopes some US president will "have the courage to stand up and take on the Jewish lobby in the US." In unrelated news, just last week UK cabinet minister Priti Patel resigned after it came out she had a secret meeting with Benjamin Netenyahu and other top Israeli officials while she was supposed to be on "vacation" in Israel. 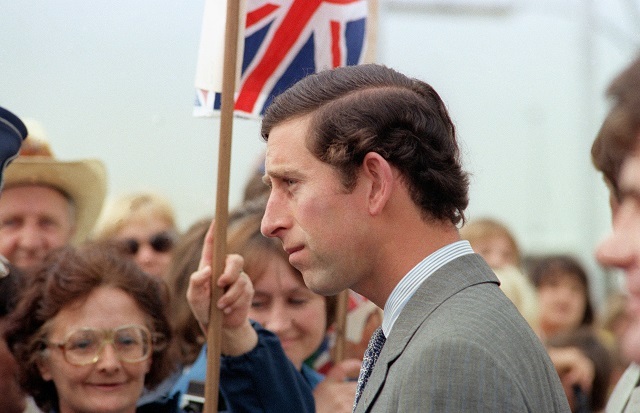 "Communal representatives and pro-Israel activists believe the affair will bolster antisemitic conspiracy theories and damage relationships with British politicians for a generation," The Jewish Chronicle said last week after the story broke. "One senior communal figure said: 'This will set us back 20 years.'"